This is truly an exciting time for the Archdiocese of Oklahoma City! The recent beatification of Blessed Stanley Rother bore witness to God’s presence and the vitality of the Church here in Oklahoma. Blessed Stanley’s life and ministry inspires each of us to more fully embrace the call to missionary discipleship. We are greatly blessed by his example! Now we are called to build upon his legacy. The One Church, Many Disciples campaign is the culmination of many years of prayerful planning and focuses the whole of the Catholic Church in central and western Oklahoma on three priorities – Faith Formation, New Evangelization and Hispanic Ministry. This extraordinary first-ever campaign in the Archdiocese of Oklahoma City is in answer to explosive growth of the local Catholic population and your response to Jesus’ call to evangelization. 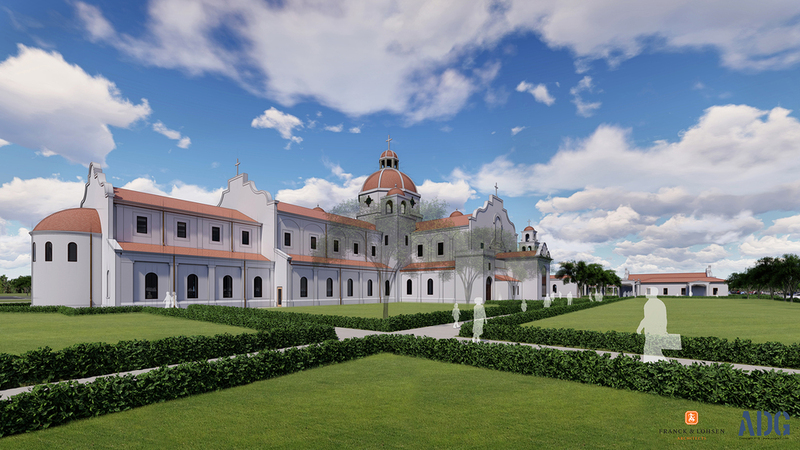 The campaign will provide funding for a beautiful shrine for Blessed Stanley Rother, enhancement of our noble Cathedral, local parish needs, seminarian education, faith formation, priests’ retirement, and to help plan for future parishes. The success of the One Church, Many Disciples campaign is only possible if each of us offer our time, talent and treasure to this effort. I hope you will join me and help this campaign succeed. Thank you for opening your heart and mind to the message of One Church, Many Disciples, and for all you do in the life of the Church!